FOSHAN QIANCHENG FURNITURE CO.,LTD locate in Foshan City,our company mainly producing home room furniture and hardware funiture..We have more than 8 years of experience in furniture and have Â a good reputation in this field..
our mainly producing :dining table, dining chair, coffee table, tv stand, end table and bar furniture & sofa ect..
We can offer best service for you. 1.TradeÂ term:EXW,FOB,CIFÂ areÂ allÂ acceptable. Â 3.Sample:sampleÂ isÂ availableÂ forÂ youÂ toÂ checkÂ theÂ quanlity. Â 4.DeliveryÂ time:Â RegularÂ orders:15DAYSÂ afterÂ 30%. 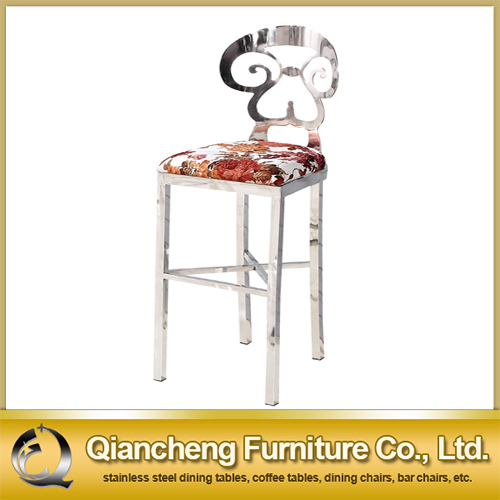 A:BeforeÂ shipment,weÂ haveÂ QCÂ toÂ checkÂ qualityÂ oneÂ byÂ one,andÂ trialÂ assembly. B:AllÂ ofÂ diningÂ tableÂ isÂ guaranteedÂ forÂ 12Â MonthsÂ excludingÂ wearÂ andÂ tear. C)DefectiveÂ itemsÂ shouldÂ beÂ foundÂ withinÂ guaranteeÂ period. D:DuringÂ theÂ periodÂ ofÂ sales,ifÂ anyÂ fittingÂ partsÂ lacked,weÂ canÂ resendÂ freeÂ onÂ theÂ nextÂ order. E.DifferentÂ questionsÂ willÂ leadÂ toÂ differentÂ solveÂ ways.plsÂ contactÂ usÂ individually.